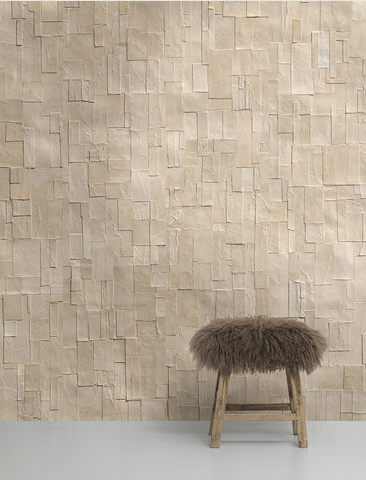 Wallpaper can have a dramatic impact on a room. It can be used sparingly or to transform the whole feel. 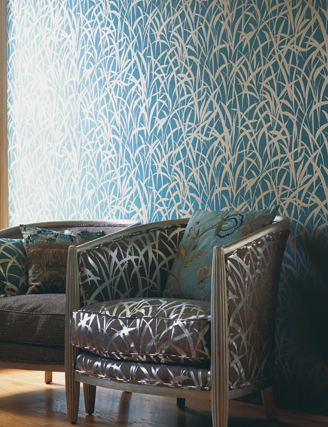 Wallpaper is now rightly taken seriously as an art form, with many top designers and artists now lending their talents to the industry. 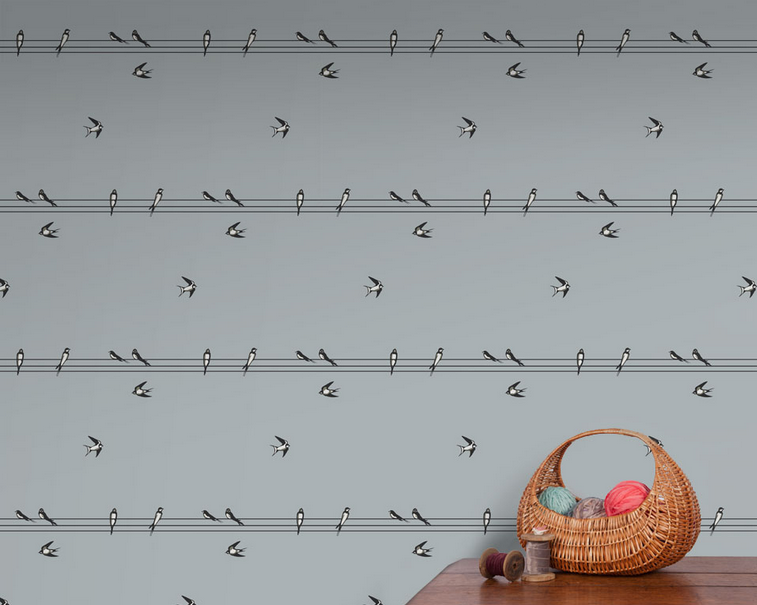 We wanted to pay tribute to some of the leading wallpaper wizards, with some of the best designs which you can add to your amazing wallpaper ideas Pinboard and take your interiors to the next level. This Dutchman clearly takes his art seriously. A recent project involved deconstructing previously undiscovered turn-of-the-century sheet music into clippings arranged into subject matter. 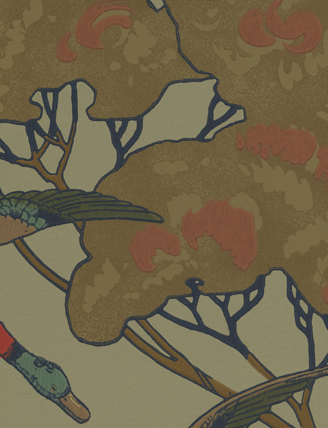 Using state-of-the-art scanning techniques, the designs highlight tiny ink stains, corrected errors and differing calligraphic writing styles. REM 01-08 Remixed are designs worthy of a rich and obscure history. 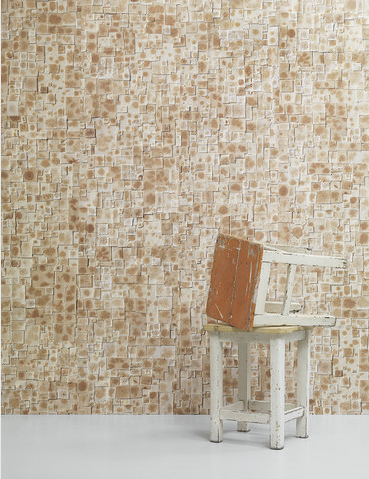 The Amsterdam-based Cookie Bros’ tattoo wallpaper is sure to grab attention from any visitor to your home. 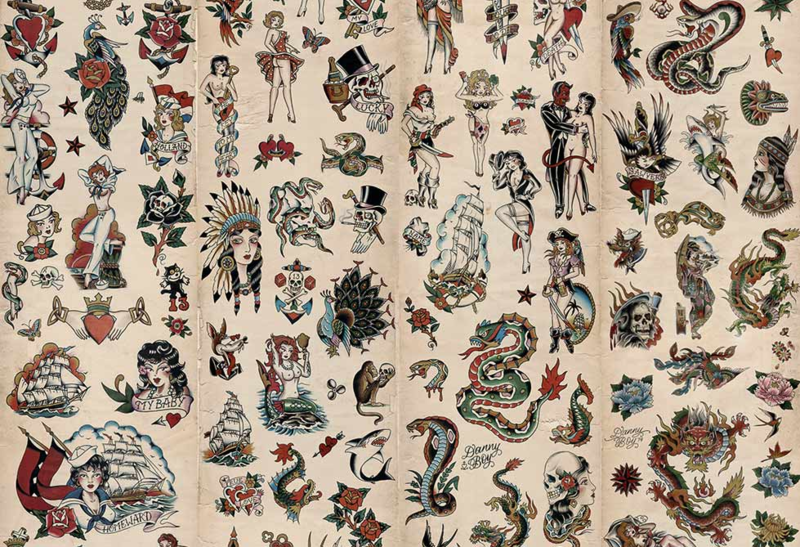 The designs on the no-repeat paper is influenced by vintage tattoos and is a source of endless fascination. 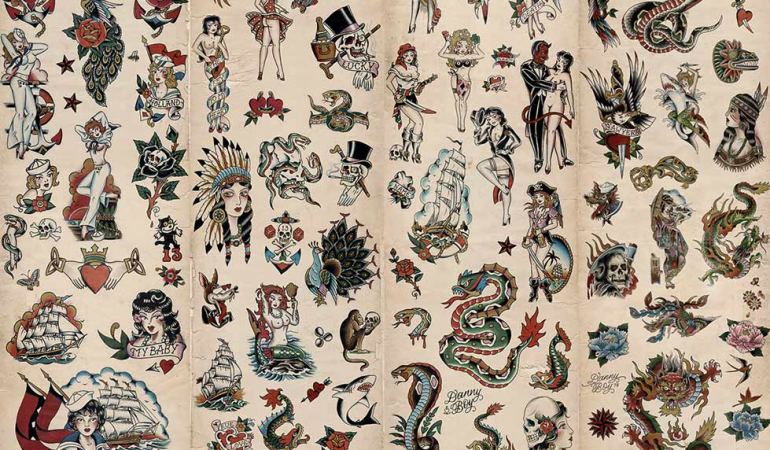 Tattoo Wallpaper was produced in collaboration with American tattooist Daniel ‘Danny Boy’ Sawyer to give added authenticity. 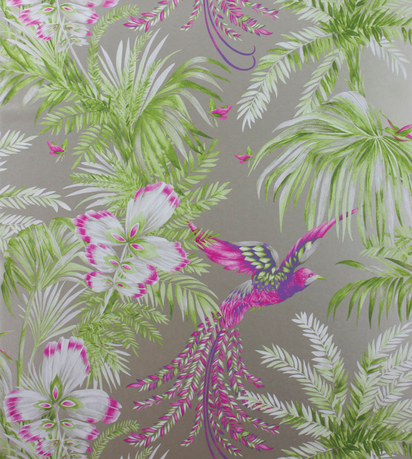 The island paradise designs by this London fashion designer add a touch of the exotic to the home. 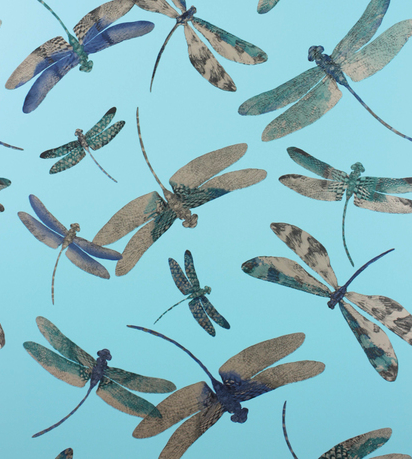 Dragonflys, peacocks and tropical flora brighten up the drabbest rooms and inject it with a vibrancy which cannot be matched with emulsion. The designer has clearly being inspired by his travels and the result is designs which jump off the wall to give you a real essence of the tropics. Mulberry Home, much like its fashion counterpart, takes inspiration from traditional English heritage and produces patterns with a modern twist.